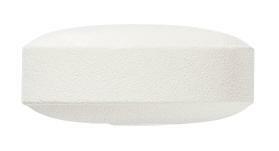 Iptam tablets are indicated for the acute relief of migraine attacks with or without aura. There is no information available on the use of Iptam in the treatment of basilar or hemiplegic migraines. Pink, round, film-coated tablets debossed 'G' on one side and 'SU50' on the other side. 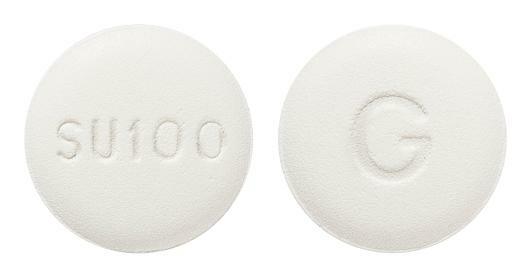 White to off white, round, film-coated tablets debossed 'G' on one side and 'SU100' on the other side.